as key element to achieve luxurious living at its finest. 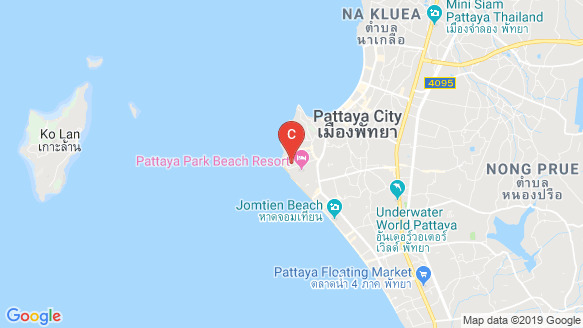 The Panora Pattaya project represented by Mida Property Group Co.,Ltd. Holds ownership of land no. 5882,5883,5890,5891,5892,5893 Total land size 3-0-15.1 Rai. Address 353/111 Pratumnak road soi 5, Nongprue, Banglamung, Chonburi 20150 Company Address: No. 267, Charan Sanit Wong Road, Bang-ao, Bang Plad, Bangkok, 10700, Thailand with registered capital of 500,000,000 (Five Hundred Million Baht Net) (Full Payment) Mr, Visut Eawsivigoon, Managing Director Mida Property established since 2001 with issued capital of 500,000,000 baht. The company developed over 40 real estate projects. Mida property is affiliate of Mida Group and hold shared by Mida Asset Public Limited Company for 99.99%.